Tyre review data from 9 tyre reviews averaging 84% over 128,518 miles driven. Sorry, we don't currently have any questions and answers for the Nexen CP672. Why not submit a question to our tyre experts using the form below! Tyres are ok so far driven about 1000 miles and the grip is good,little to no roadnoise, overall a pretty decent tyre for price. Have you driven on the Nexen CP672 tyre? 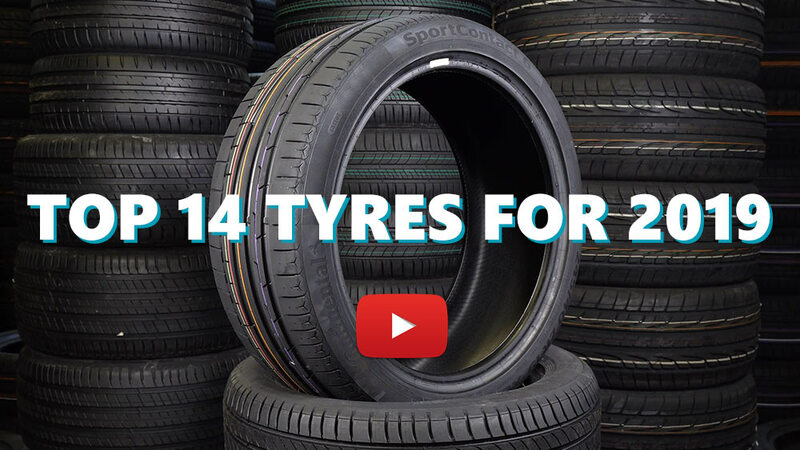 Please help millions of other drivers make an informed tyre choice and pick the correct tyres for their car by submitting your review of the CP672. Best cost vs. quality to me. Use on BMW e60 530i. had these on all 4 corners of a 4007/Outlander/CCrosser for 26 months. Front wore at on edges possibly down to wheel alignment. and as a result need replacing now. still gripping well, just a little loss of confidence in feedback from steering at low speed. country lanes and bends stick gripping well. Rears, 26000 miles and counting, still going strong and plenty of tread left all across the tyre. Mostly rural driving and motorways, no issues in the wet or icy conditions. being a rural driver they inspire confidence in off tarmac situation, mud/grass/water. pulled many a car or van out of fields. no drama, snow, ice, slush, even compacted polished snow on hills. not sure how much is the tyre or how much is the car..
not quite as confident in snow (going down hill) as i was in my old Freelander with Michelin Synchrones. never been stuck yet, even when i thought i might be, even with worn front edges. smooth and quiet at motorway speeds. Fitted to 2015 Korando 2.0 SE4. Just checked for wear on front after 27278 miles and have 4 to 5mm left. I am using this tyre in my car (in UAE) for nearly 2 years. The surprise factor is its mileage till date. It is done 110K Kilometers and still running with good grip. I was using Maxxis before it and I did 80K with that.